The European Union hopes to stop the flow of migrants on the central Mediterranean route by spending more than $214 million to train the Libyan coast guard and fight people smugglers. The European Commission Wednesday outlined the new plan, to be presented in Malta, where heads of state will gather next week. More than 181,000 refugees and migrants crossed the central Mediterranean in 2016, the majority departing from Libya and arriving in Italy. More than 4,500 lost their lives when trying to cross the sea. Federica Mogherini, the EU’s high representative on foreign affairs and security, said the new efforts are needed to reduce the migrant flows and to stop the loss of life. Training the Libyan coast guard is key, she said. “The losses of lives we see are more and more in territorial waters of Libya. And so it is a Libyan responsibility to prevent these losses of lives and to dismantle the trafficker’s networks, on the Libyan coast and in the Libyan waters,” Mogherini said. The plan also focuses on strengthening the Libyan borders with neighboring countries such as Chad and Niger, and supporting the United Nations refugee agency and the International Organization for Migration. 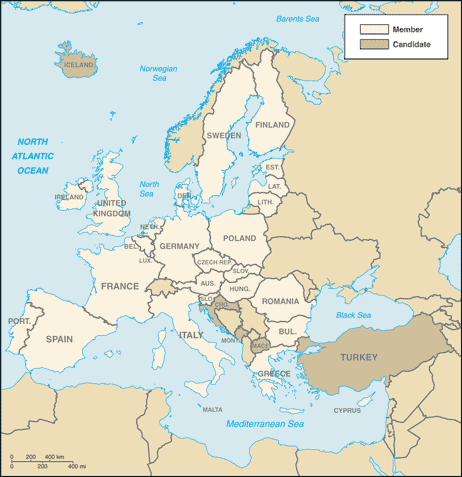 The EU regards the Government of National Accord as the legitimate Libyan authority. 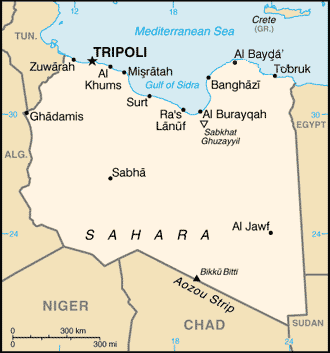 Libya has been unstable since the fall of Moammar Gadhafi’s government in 2011 and different factions are in control of different parts of the country. Poor border control makes it easy for human traffickers and migrants to cross into Libya and smuggling has become a source of income to many.